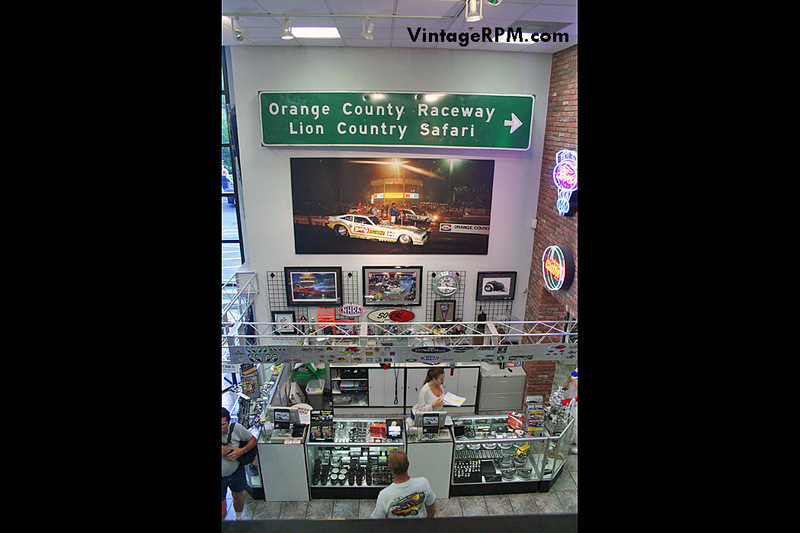 In August of 2007 I was in Anaheim, California. 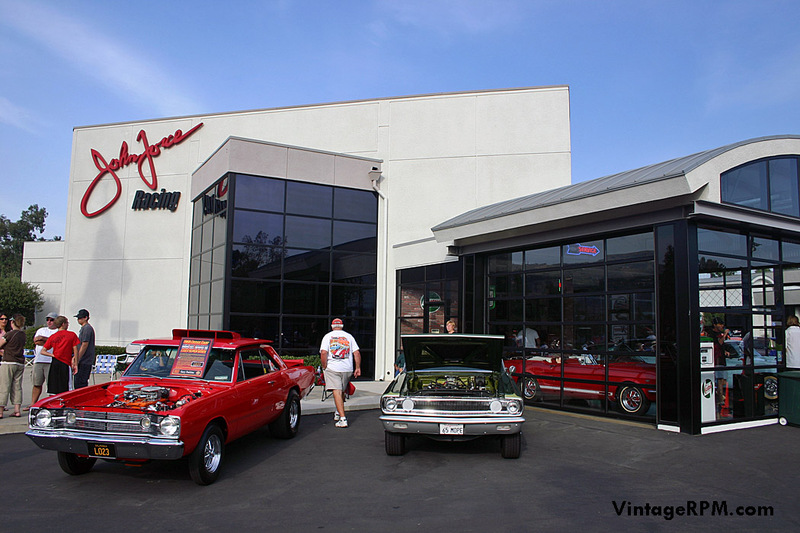 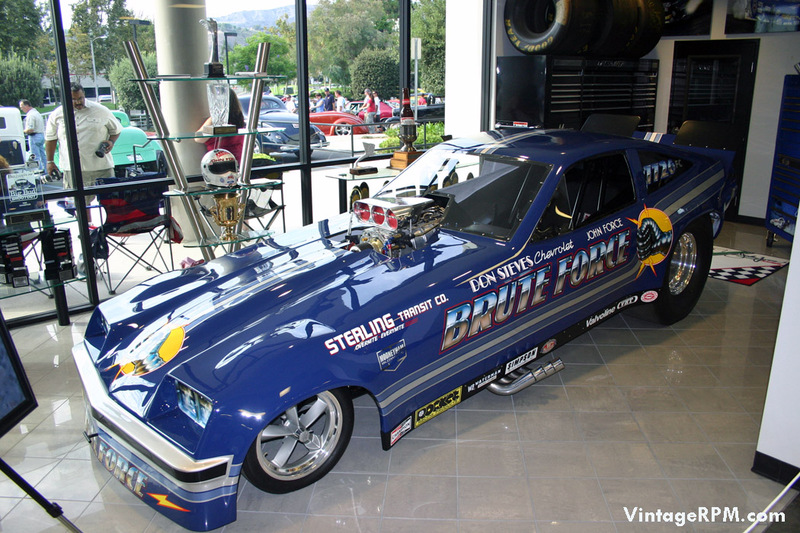 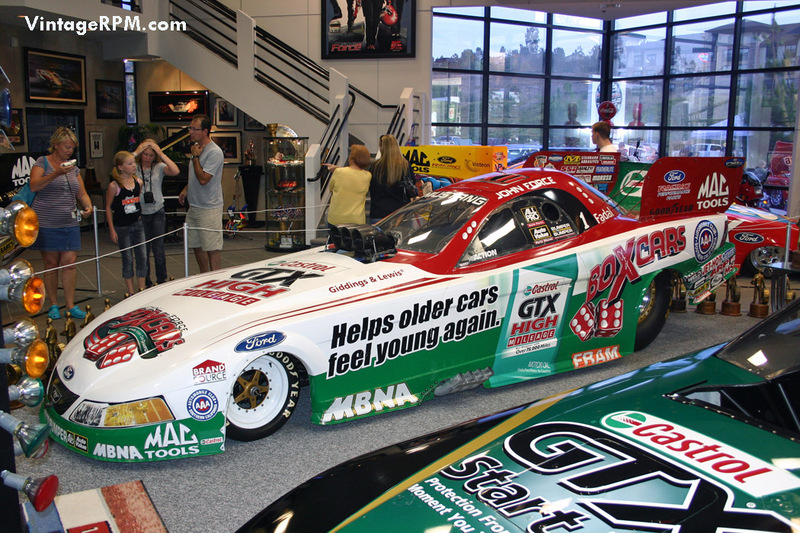 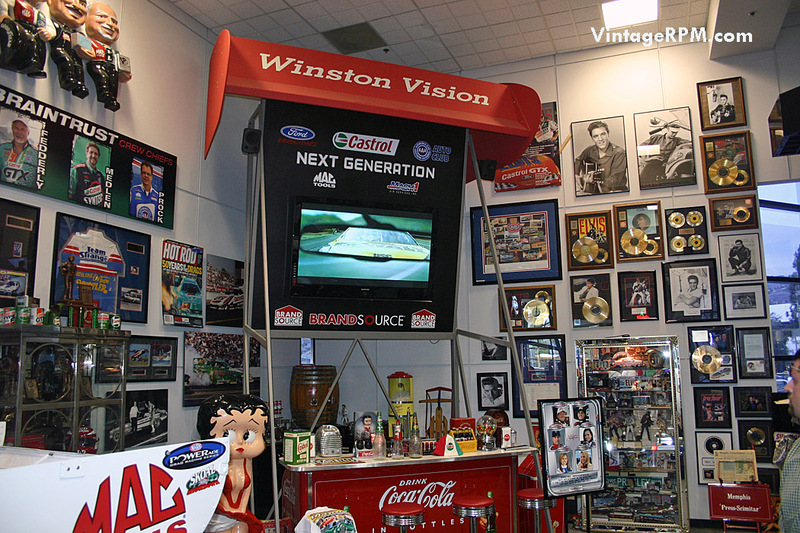 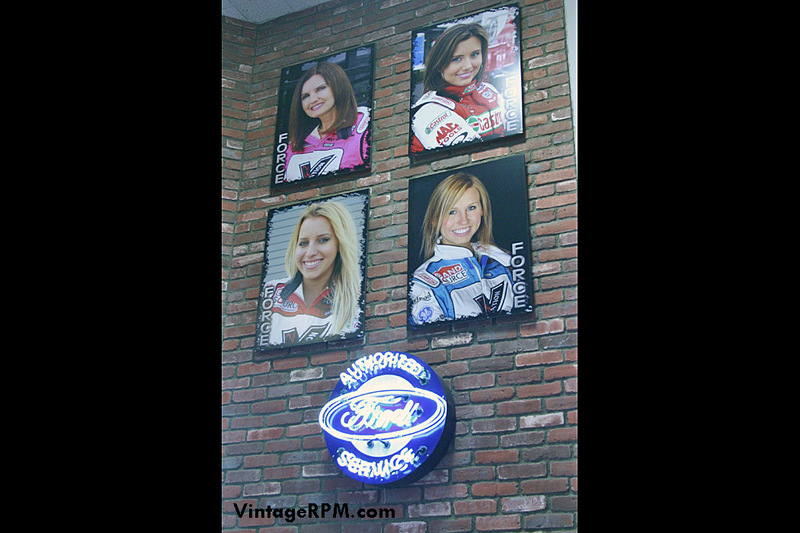 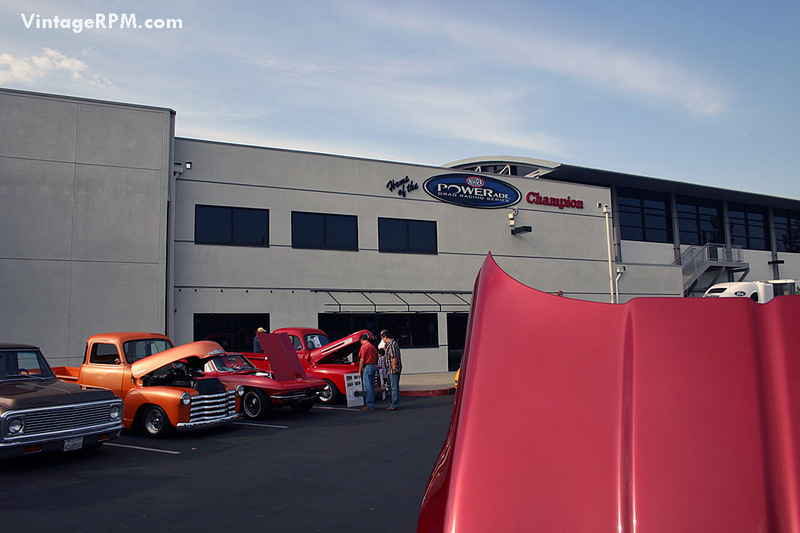 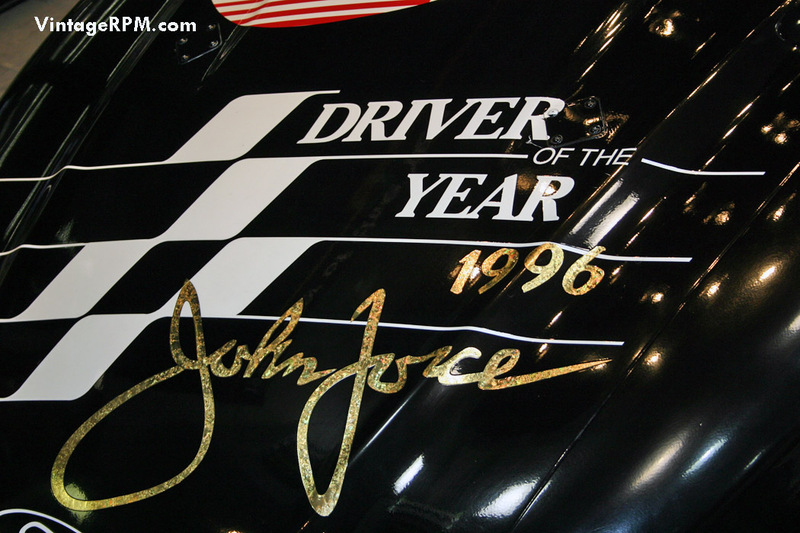 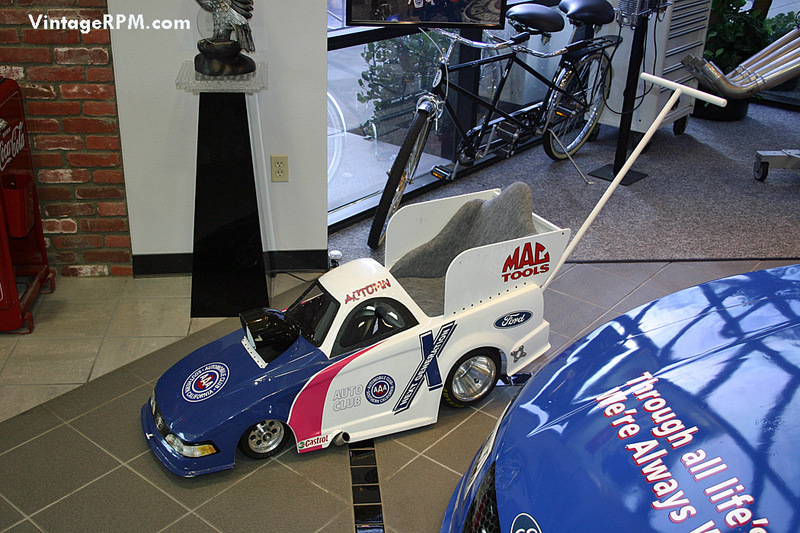 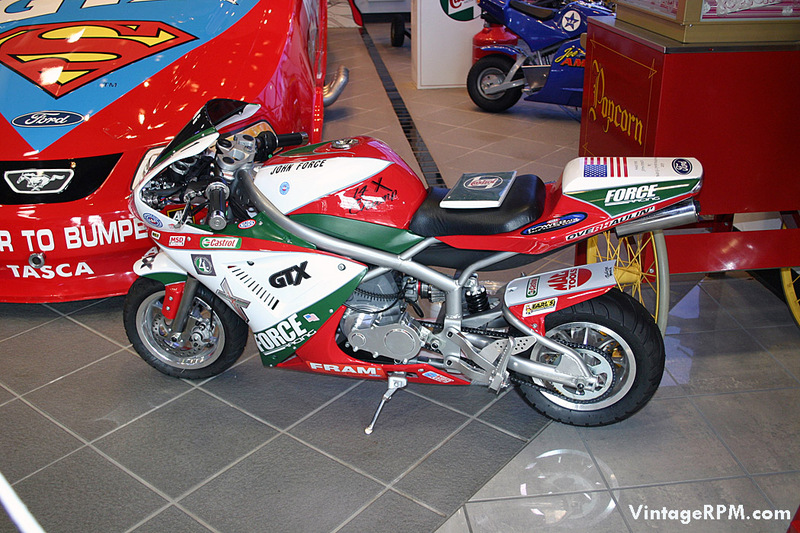 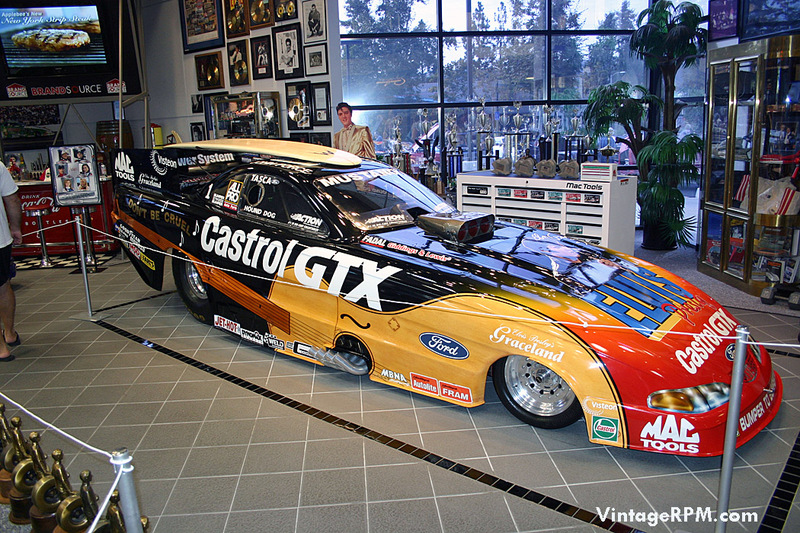 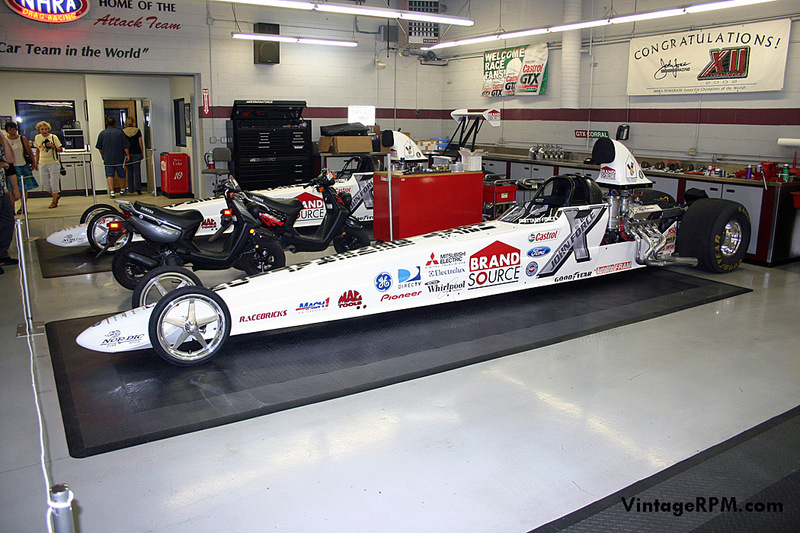 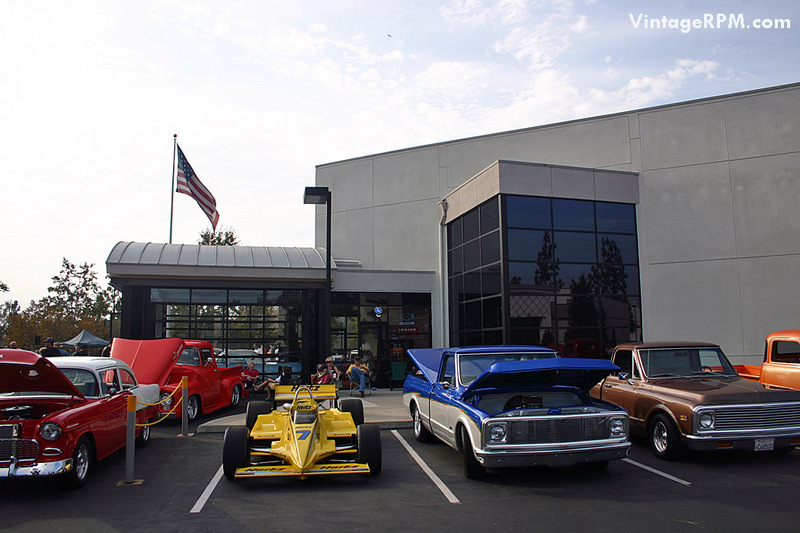 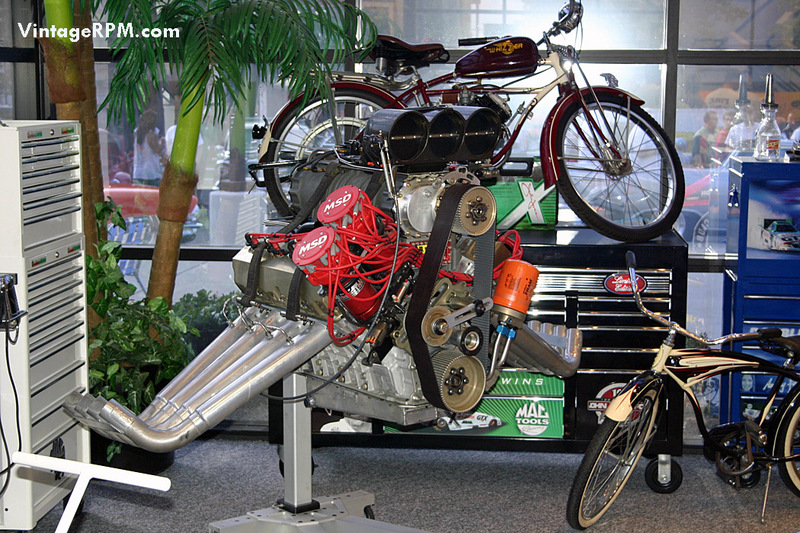 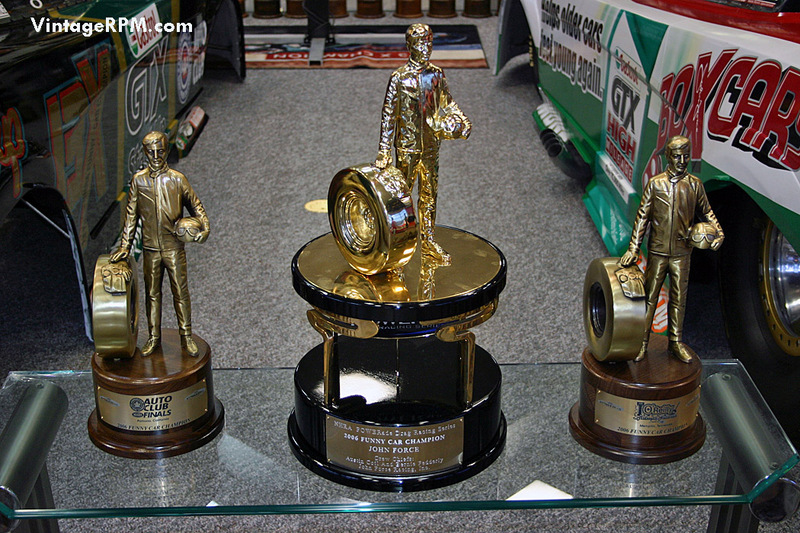 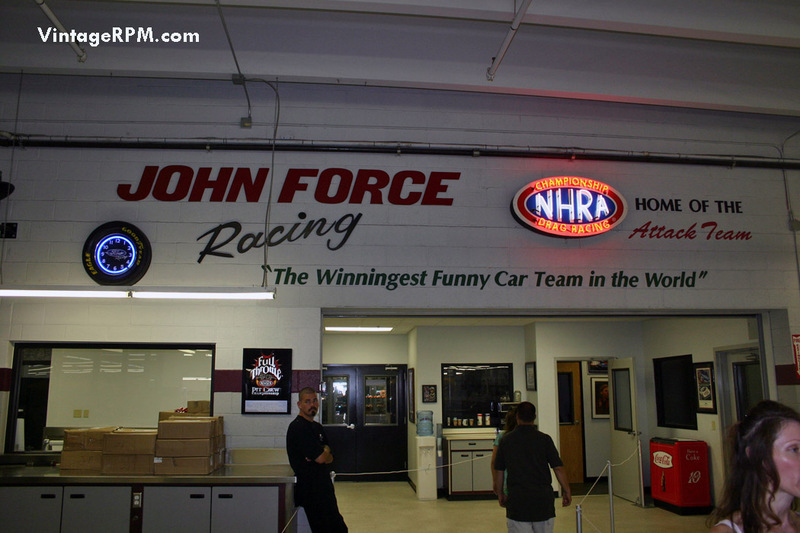 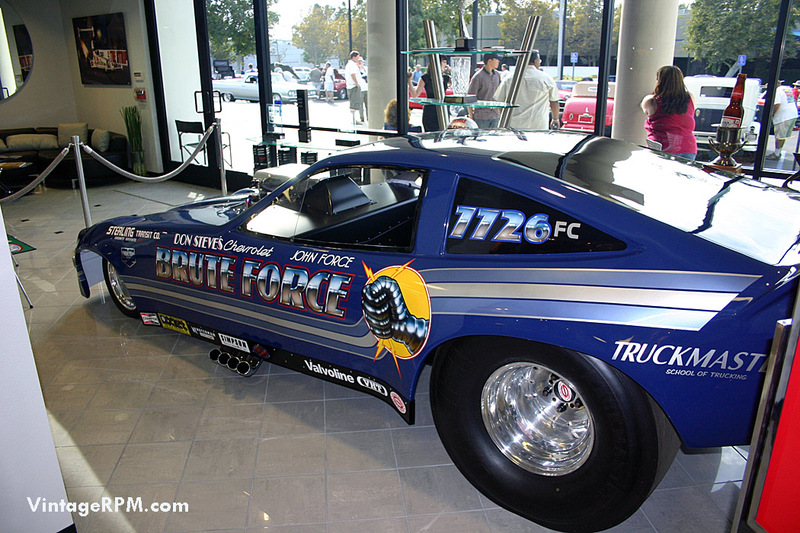 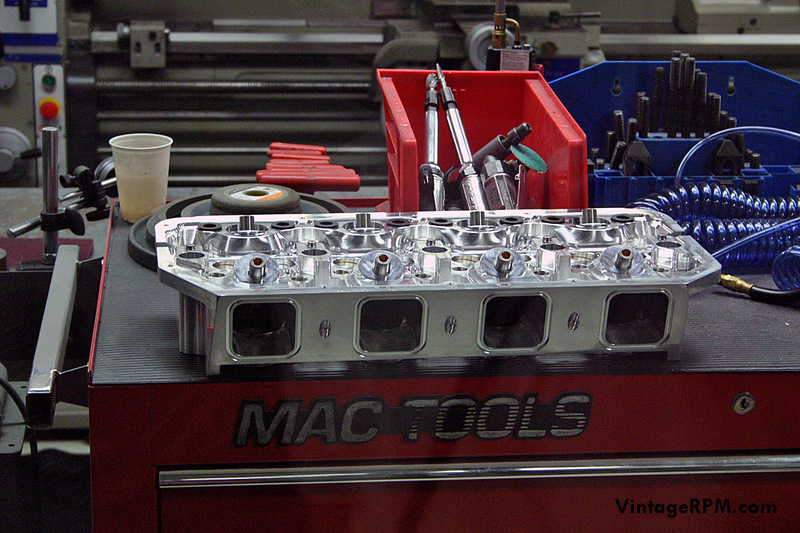 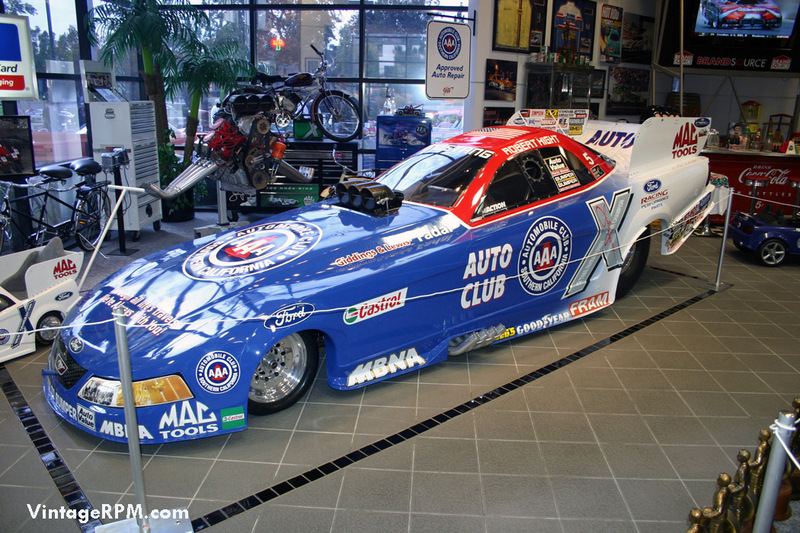 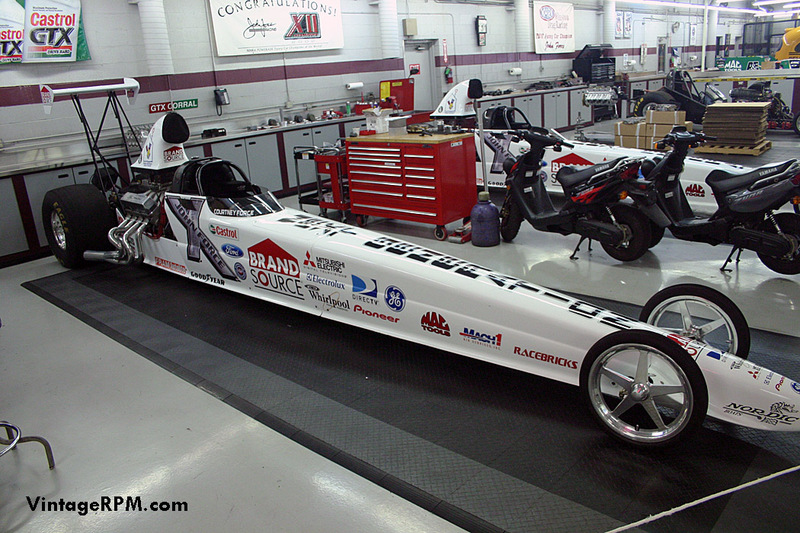 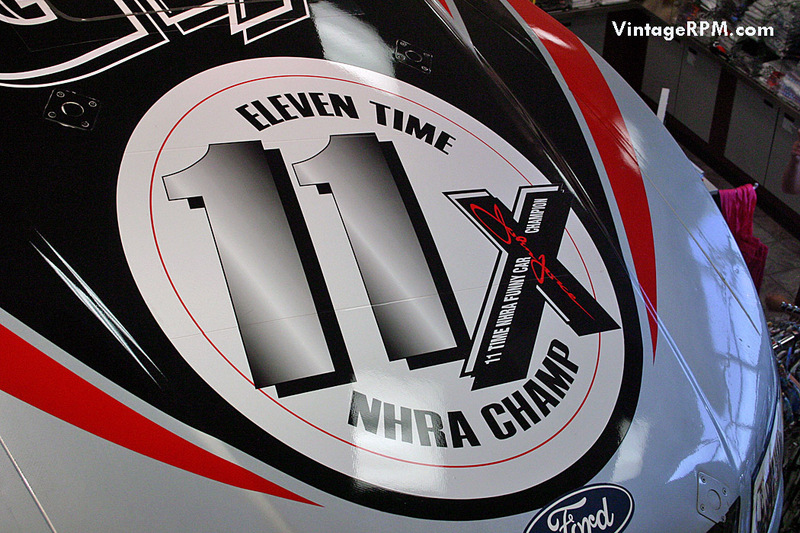 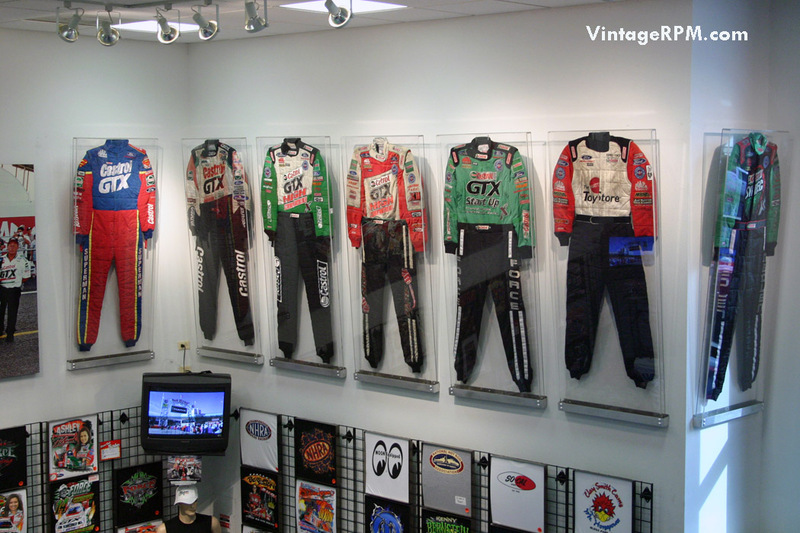 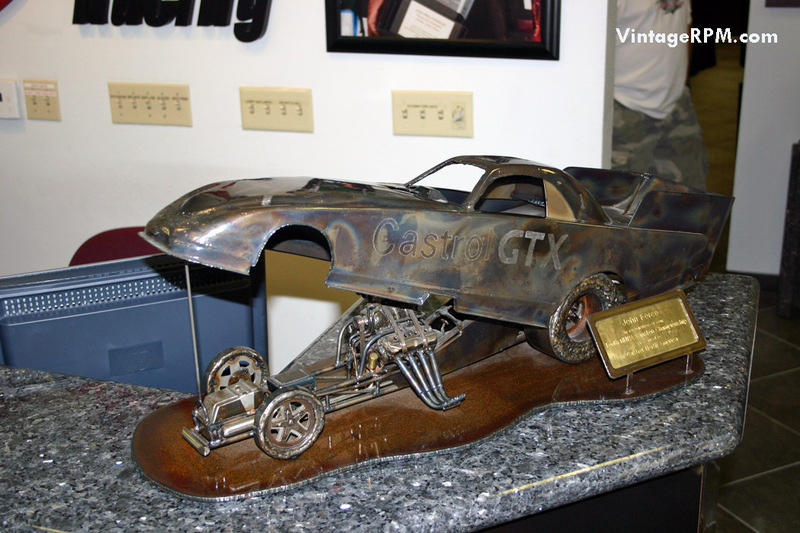 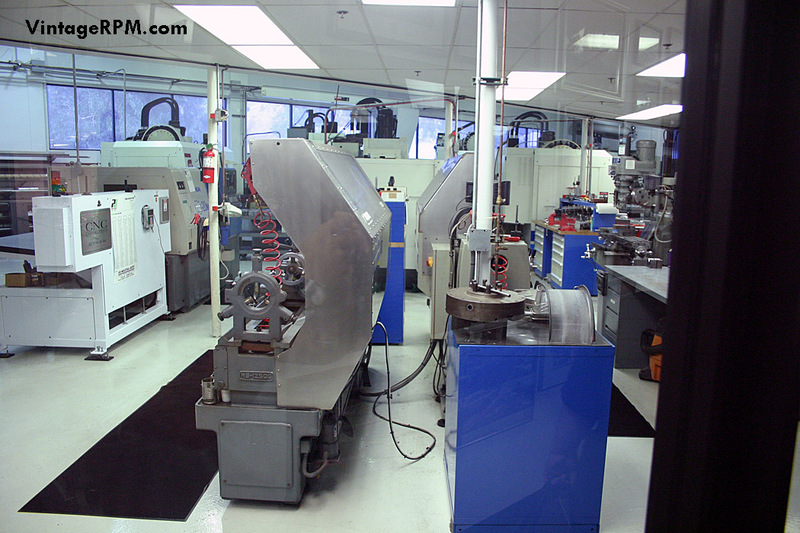 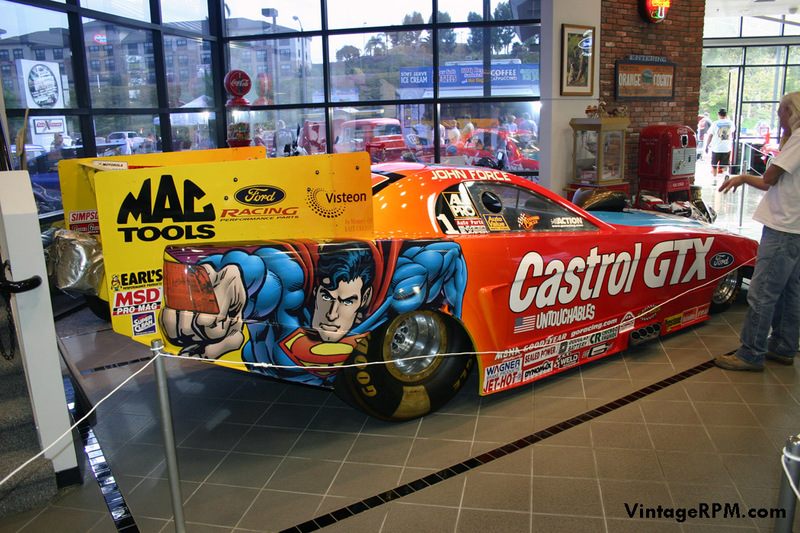 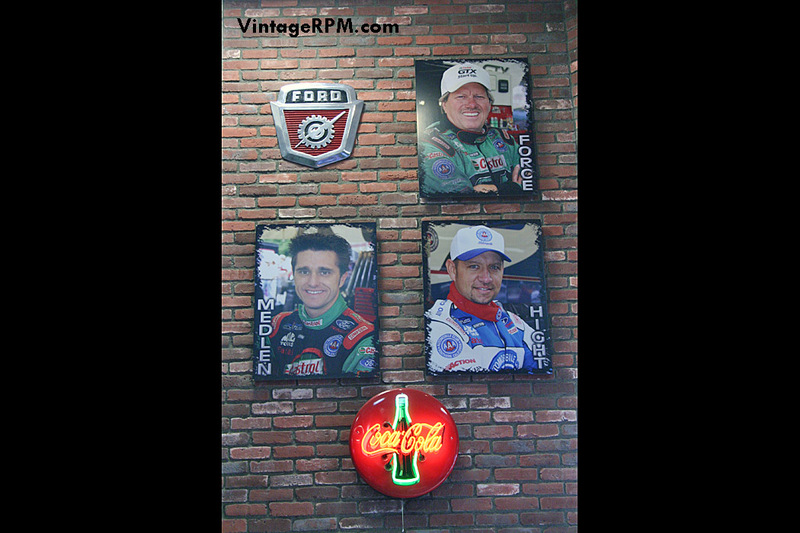 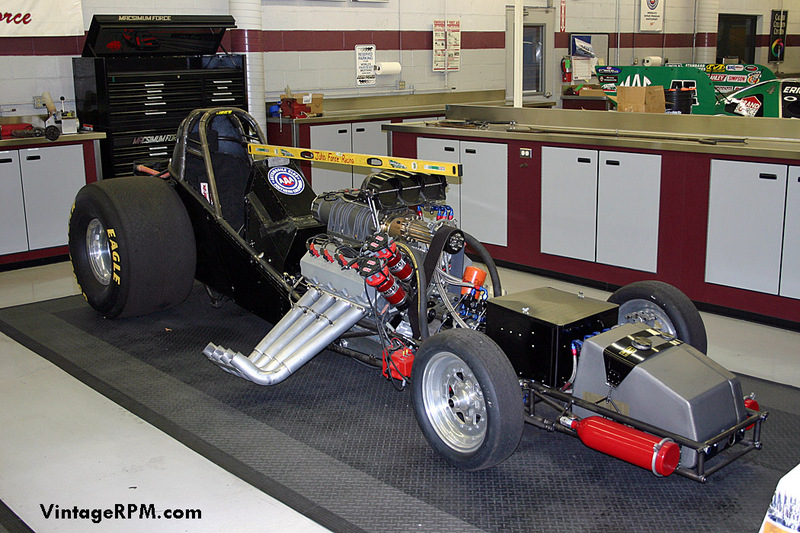 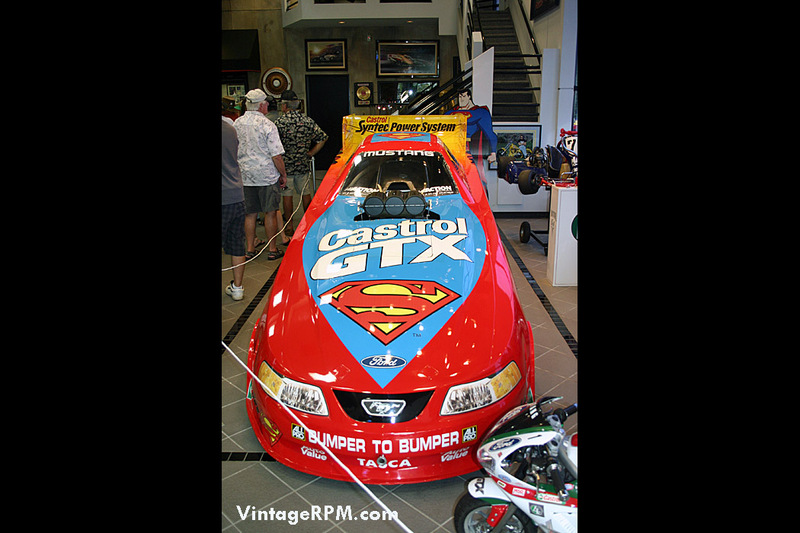 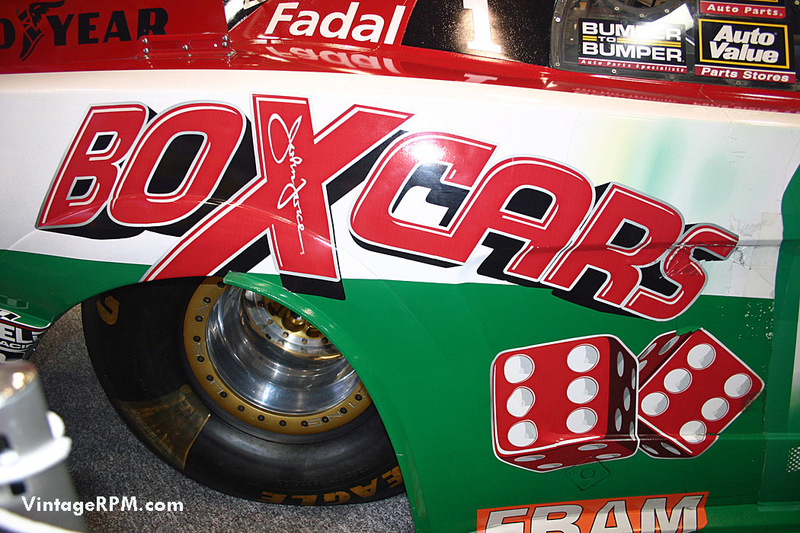 My time there coincided with an open-house and car gathering at John Force Racing in Yorba Linda. 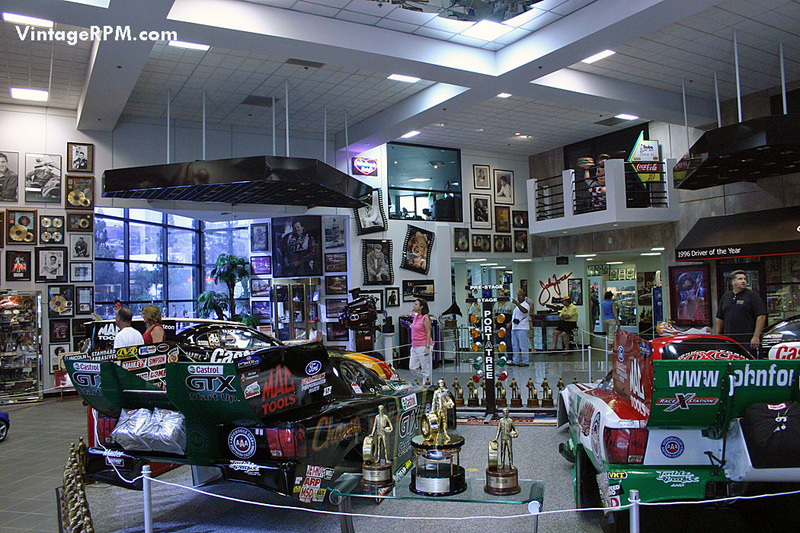 Below are my photos of their shop and museum.